Our degree programmes have been developed to provide you with a set of skills that will enable you to compete for existing and emerging roles across a variety of professions. Our interdisciplinary outlook means that you will graduate with a unique skill set, work or study abroad experience, and foundational knowledge for pursuing careers relating to sustainability and beyond. Meanwhile, your campus experience gives you endless opportunity to throw yourself into student societies, sports clubs, and charitable engagements and campaigns. As you explore your future, you will be fully supported by Warwick's Careers and Skills team, and your degree certificate will carry Warwick's reputation amongst top employers. ﻿What career aspirations do our students have? Creative innovation for sustainable development, and other career pathways relating to sustainability. Academia and further research. Currently applying for an integrated Masters and PhD programme in the United States, aiming to research impact of mental health in higher education and its relationship to creating sustainable societies. Dee Yon Chng, Final Year (Politics and Global Sustainable Development) Law "with a heart" - environmental or human rights law. David McGill, Final Year (Economics and Global Sustainable Development) Consultancy, especially environmental consultancy. Nicola Blasetti, Final Year (Politics and Global Sustainable Development) Policy advice on international climate and environmental issues, after completing a PhD programme. This is just a small selection of our students. Others have expressed concerted interest in the following sectors: green energy; conservation; sustainable divisions of large organisations and corporations; refugee support and humanitarian aid; NGOs; supranational institutions (United Nations, World Bank, World Health Organisation); local charities; start ups. Analytical and problem solving: Through your study of economic principles and models, you will learn how to extract the essential features of complex systems, providing usable frameworks for evaluation. 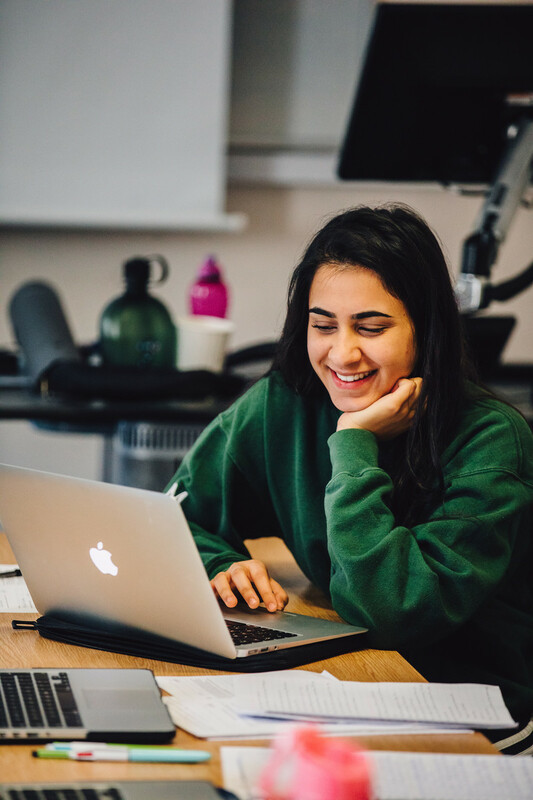 Organisational: Through a rigorous and varied assessment schedule and a compulsory dissertation module in your final year, you will learn the essentials of time management, prioritisation and how to be well organised. Team working: You will have plenty of opportunities to work with others and nurture your emotional intelligence, developing a professional attitude. Don’t discount the activities you have done before you get to university – these are a foundation for you to build on and can inform your future direction/interests. There are so many opportunities available to you across the university and beyond and they are often difficult to locate. Ask staff members from different departments and students from previous years. Don’t take on everything you come across in the first month of getting to university. Gather information on what opportunities are out there. Once you arrive, ask questions to lots of different people, throughout your degree. You might find a sport you've never heard of and want to take on a leadership role; you might be interested in research and apply for a grant from one of Warwick's undergraduate research funds; you might want to work on or off campus to assist financially and further your career. Take your time to make these decisions. It’s never too early to start thinking about work experience and employability skills development. Equally, it’s never too late either. Speak to someone, from Careers staff, your department, or the Students' Union. Societies - Join one of Warwick's 250+ Student societies. Societies provide you with access to an incredible network of diverse students, the hub of campus life. Taking up a position on a society's executive committee provides invaluable opportunity to develop leadership and communication skills, highly desired by employers. You might even want to join our Global Sustainable Development Society. Most recent data (2015/2016) states that amongst all Warwick Undergraduates, the mean salary was £26,500. 81% of graduates available for employment had secured employment or graduate-level further study. For further information on the dedicated Careers and Skills support offered at Warwick, please visit their website.